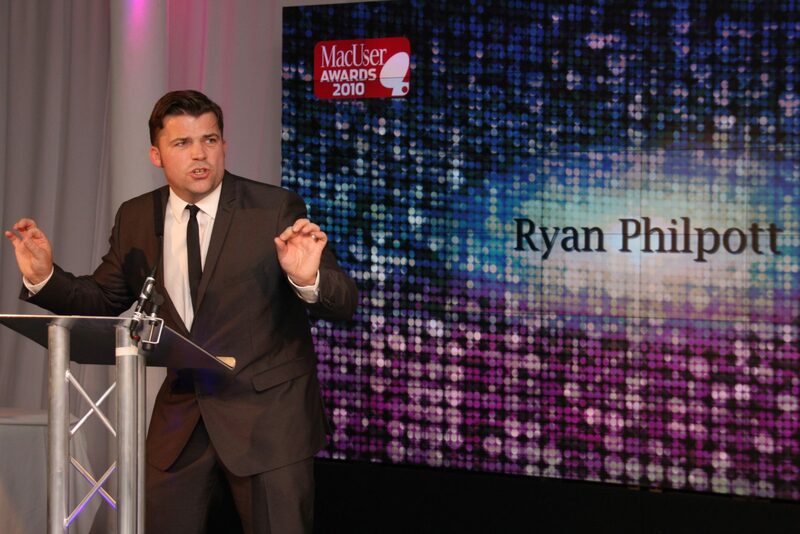 Ryan trained as an actor for 3 years at The London Academy of Music and Dramatic Art. 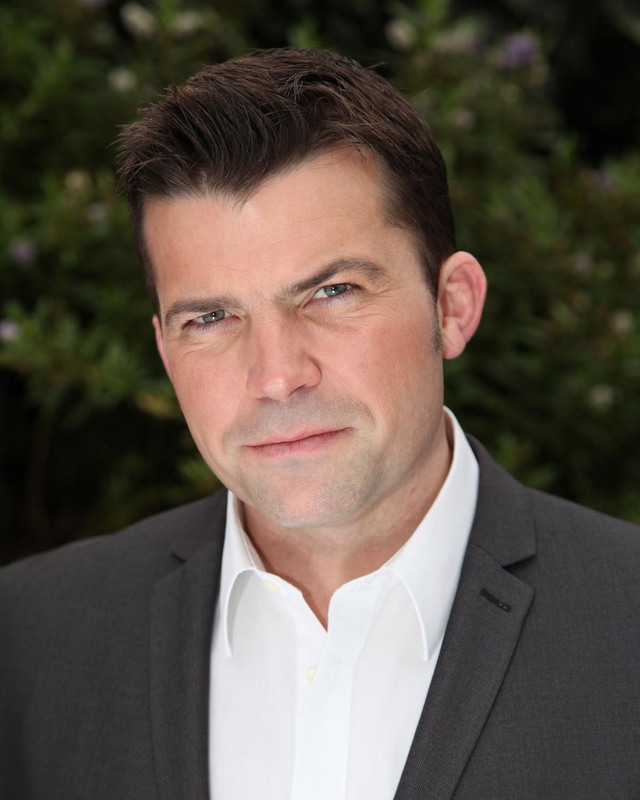 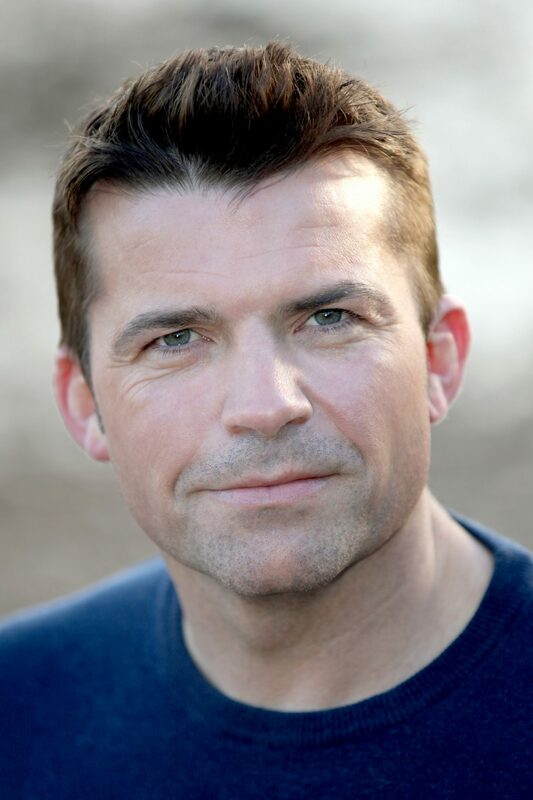 As an actor his TV appearances have include ‘Harry Hill’s TV Burp’, ‘London’s Burning’, ‘Coupling’, ‘The Bill’ and 3 series playing PC Matthew Thyme in ITV’s ‘Rosemary and Thyme’. 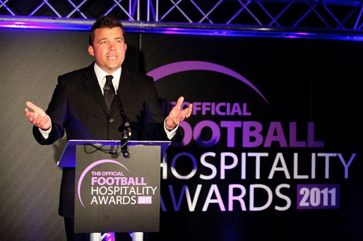 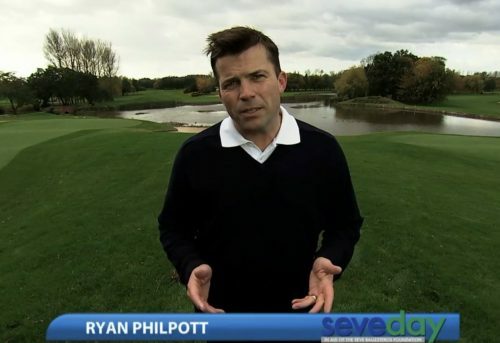 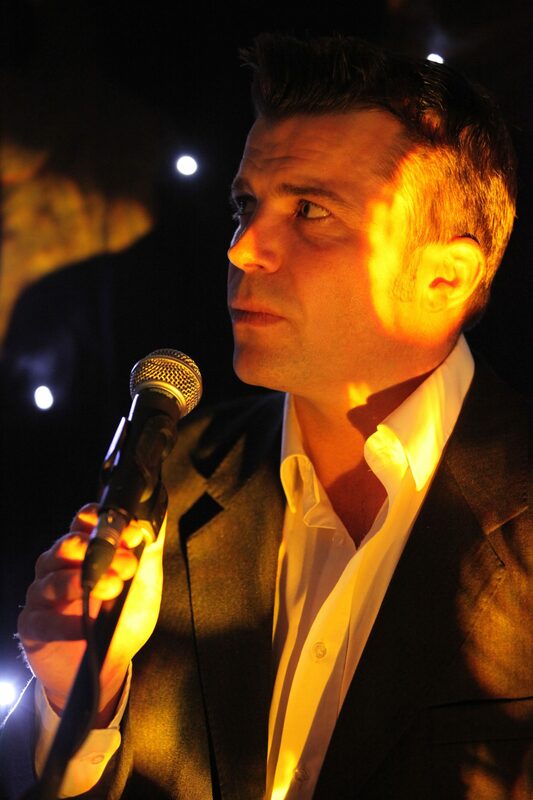 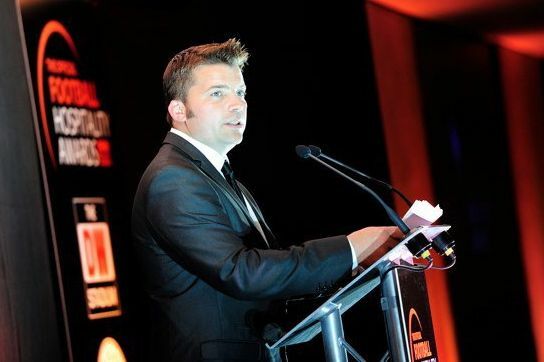 As a TV Presenter Ryan fronts various golf shows on Sky Sports, most notably The Disabled British Open Golf. 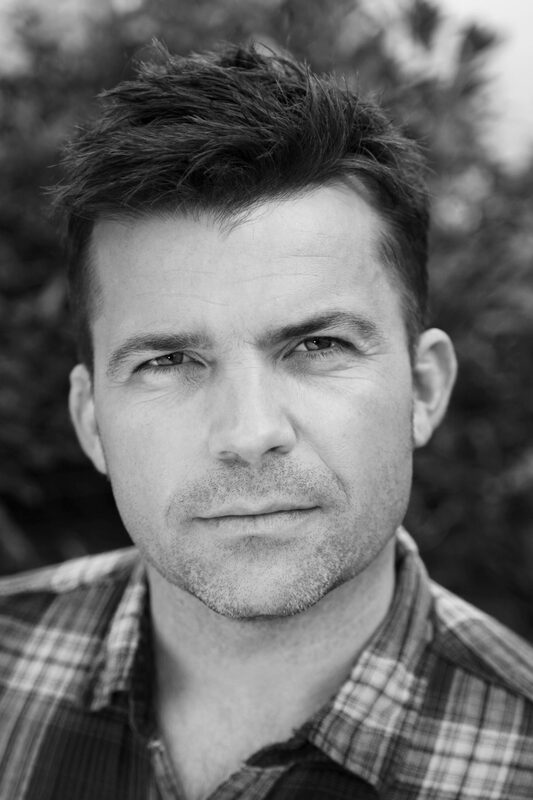 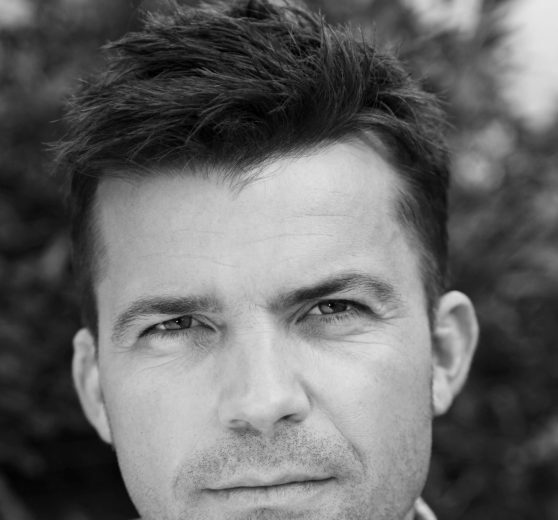 As a writer, Ryan has written comedy for various TV and radio shows and is currently writing for a football clip show on ‘Dave’ Channel.